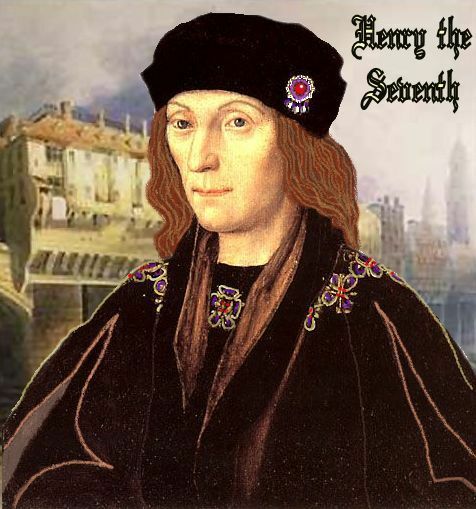 Henry VII was a naughty boy with a lot of illegitimate children….? Before I start, I have to confess that the inspiration for this article is not mine, but Merlyn MacLeod’s. I am writing in her stead. There is always a suggestion that ‘untruths’ about Richard have a habit of sticking, like the proverbial mud, but it is not so often that the same thing happens to Henry VII. Henry is regarded as somewhat staid, and (guesswork here, and I clearly do not write in my capacity as author of the Cicely Plantagenet book series!) never straying from his wife’s bed. As indeed was said of Richard, which means that so far in this respect they are neck-and-neck. Most people with an interest in the period will know of Roland de Velville (numerous spellings), who is said to have been Henry’s illegitimate son, conceived early in exile in Brittany, i.e. around 1473/4, when Henry was in his mid-teens. But Roland is, as far as I know, Henry’s only baseborn child, and was conceived before any dynastic marriage to join York and Lancaster. And he may not be Henry’s at all, of course. There is no proof one way or the other. Only circumstantial evidence. Now, from nowhere, I have been sent this link:- http://boards.ancestry.com/surnames.fullilove/159/mb.ashx I had never heard of Bess Fullilove, who was supposedly a lady in Margaret Beaufort’s household. Somehow, miraculously, one might say, she is supposed to have had a liaison with Henry in 1473, resulting in a son. I say miraculously, because Henry was in exile in Brittany at this time, and certainly nowhere near his mother’s household. Unless, of course, he was Welsh enough to have assistance from Merlin! This unfortunate son was never acknowledged, received nothing from his supposed father, and died at the age of seventeen. The Ancestry.com page then goes on to say that Henry had many more illegitimate children. Huh? Henry VII? If that were so, we’d know about it. So, I have to conclude that it isn’t the first Henry Tudor who was a bad boy between the sheets, but the second, who was a bad boy in almost every way, not just in bed. Henry VIII did have illegitimate children, including a son, Henry Fitzroy, who died at seventeen. But this son was acknowledged, titled and at one time was considered as his father’s heir . . . until Jane Seymour produced a legitimate heir. Exit Henry Fitzroy, surplus to requirement. Incidentally, his mother was Bessie Blount. Maybe not Fullilove, but a Bess at least. However, the possibility of confusion with Henry VIII and Henry Fitzroy founders upon the date for Bess Fullilove’s supposed child. 1473. Henry VIII certainly wasn’t even a twinkle in Henry VII’s eye at that time. Henry VII’s eye hadn’t twinkled much at all that early on. Unless he was a rampant teenager, which is always possible, although looking at his portraits, one somehow cannot imagine it. But, they do say that still waters run deep. So, what conclusion can I reach in this mystery . . . which may be based on nothing at all, except a family tradition? 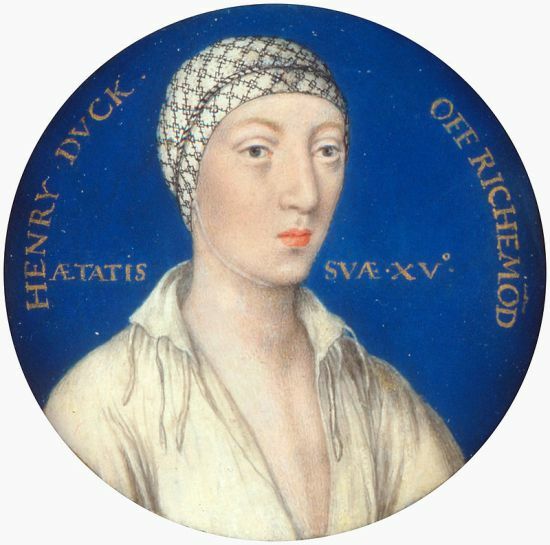 Well, the obvious one is that over the years, a mix-up has arisen between the two Henry Tudors, and between Henry Fitzroy and Roland de Velville. If anyone knows more, please tell.